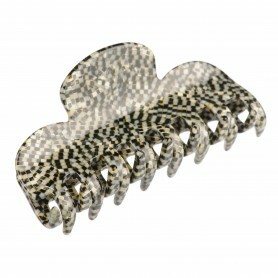 Home / Claw clips and jaws / French Made Clawclip "Crooked nose"
French Made Clawclip "Crooked nose"
Elegantly designed claw clip is a must have hair accessory. 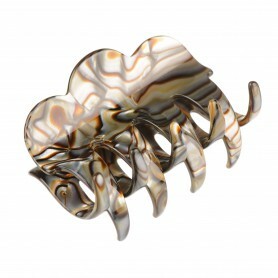 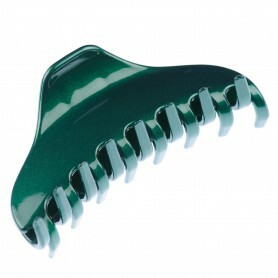 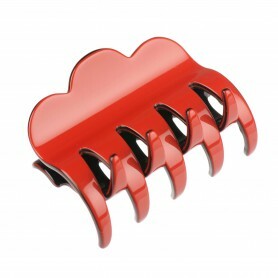 Made in France this shiny claw clip will help you create a messy bun or an elegant updo. 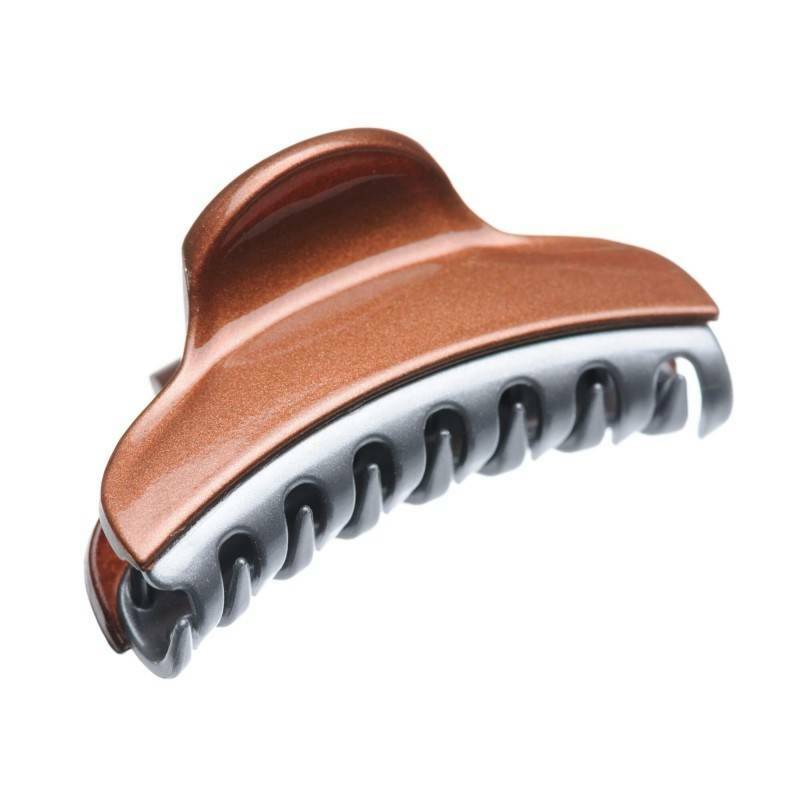 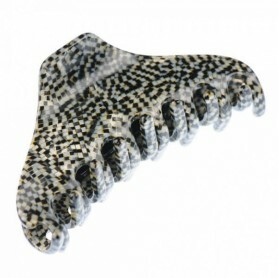 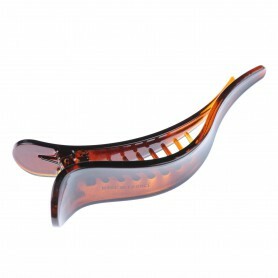 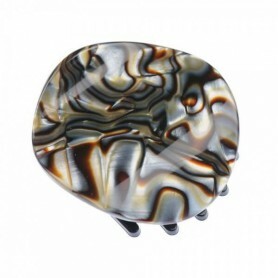 The claw clip features shiny brown/silver finish and versatile size for your comfortable all day hold.